Need branded apparel? We’ve got you covered. Placing your name or logo on company apparel is a great way to boost team spirit and loyalty among your employees while promoting your brand at the same time. 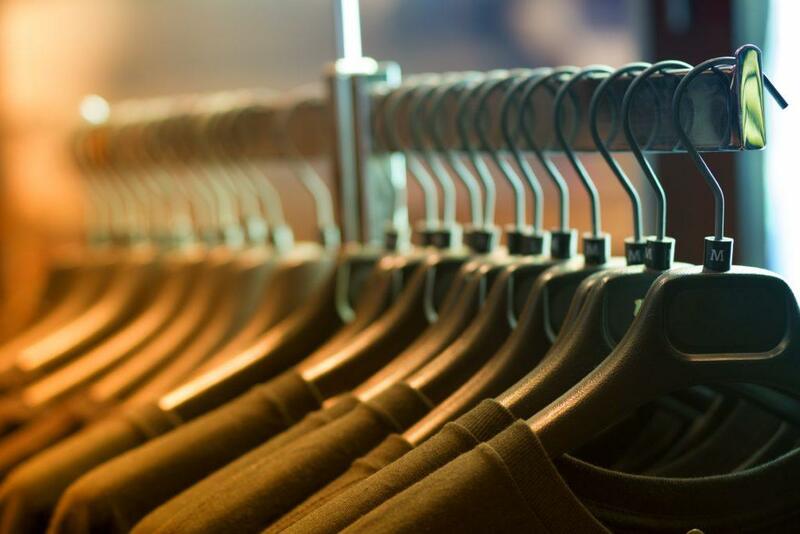 The choices for company apparel are almost limitless, from branded t-shirts, sweatshirts and golf shirts to company jackets, fleece wear and even loungewear. Corporate apparel offers nearly endless ways to extend your brand, build goodwill and provide meaningful, practical gifts and incentives for your employees. Take a look at our apparel collection to see some of the options we have for you.